The balance has seriously shaken up PVP once more. 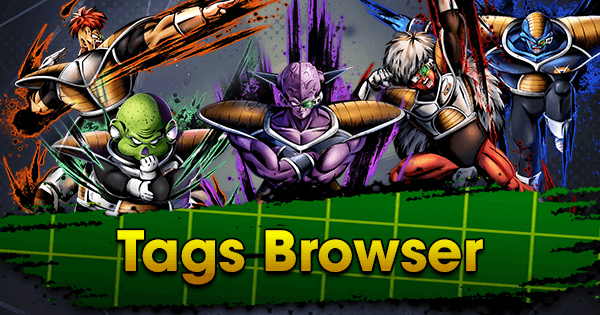 The Frieza Force Tag has skyrocketed in popularity as well as overall power level. 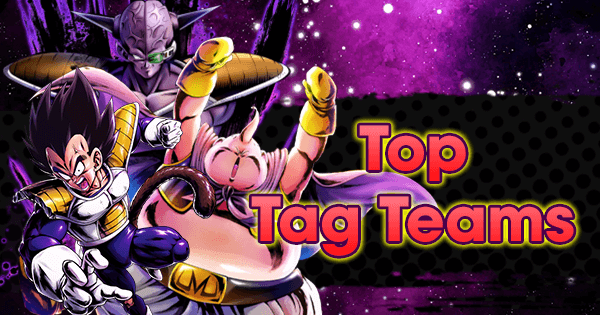 This Tag is something to look out for, especially as their primary Damage dealer’s anti-Saiyan Ability will give him an insane amount of longevity now. The Buff to SP FF Frieza YEL specifically has made this Fighter not only deal significantly more Damage than before but also gave him very high Defensive stats. This is especially important in the current Meta since SP SSJ3 Goku PUR has an equally absurd Offensive powerhouse, but one that SP FF Frieza YEL can compete against. His Extra Move, is now long-range as opposed to mid-range. 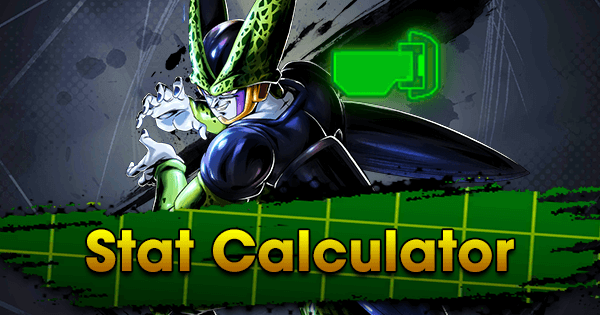 This allows him to not only gain a potential Color advantage and Combo opportunity, but if timed correctly – to stop a Rising Rush attempt dead in its tracks. This Fighter will, of course, go into a Frieza Force Team as it’s most high priority Fighter. He pairs excellently with EX Dodoria GRN because he gives SP FF Frieza YEL a gigantic Strike Attack Buff when they are switched. 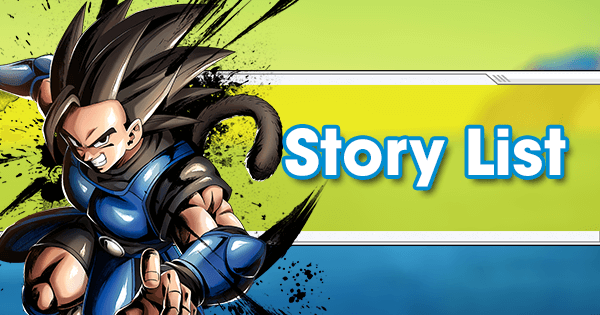 SP Goku PUR is now currently one of the most well-rounded, versatile Fighters. With multiple Crisis Abilities, He’s downright frightening as the last one alive. He gains a 30% Strike Damage Buff when two Teammates are down, as well as an 80% increase to Special Move power. He fits into a standard Saiyan Team as their primary Purple Fighter, but can also be paired with SP SSJ3 Goku PUR, for his Strike and Blast Defense his Z-Ability, and SP Majin Vegeta RED or SP Super Gogeta RED to form the classic PPR Color Counter Team. SP Captain Ginyu GRN was already the primary Defense Fighter for the Frieza Force, but his Buffs have made him a brick wall. Like SP Goku PUR, he was a Defensive Fighter that had trouble keeping up with the powerful Meta Fighters, but not anymore. 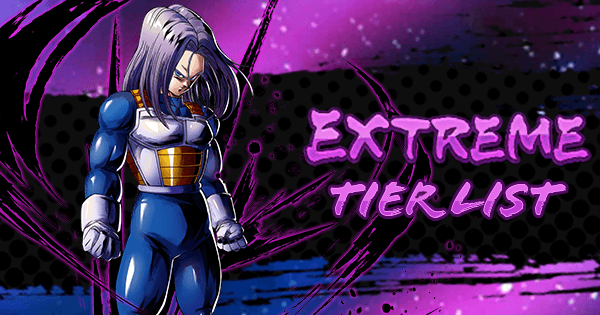 It’s also important to note that this Fighter now gives an upgraded Z-Ability Buff at 5 stars, which is an extra 28% Strike Attack to the Frieza Force Tag. He can bait out Purple Fighters for SP FF Frieza YEL to destroy and deal significant amounts of Damage, himself. 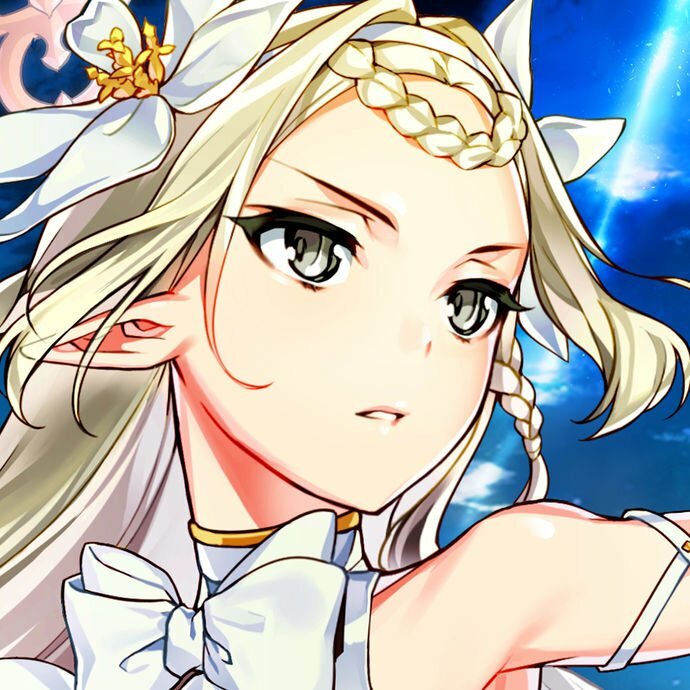 It used to be a disappointment to pull this Fighter, but not anymore. 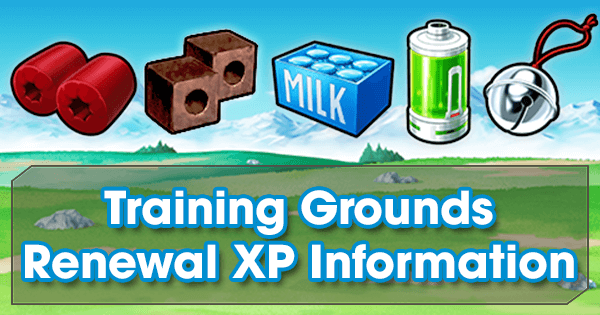 He now boasts some of the highest Strike Attack and Health in the game and as an upgraded Z-Ability. 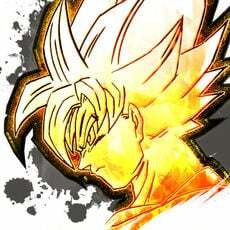 A forgotten aspect about this Fighter was his Unique Ability, which increases Strike Damage against the Frieza Force Tag. Interestingly, as Frieza Force gains popularity, so will SP Paikuhan YEL as a counter. 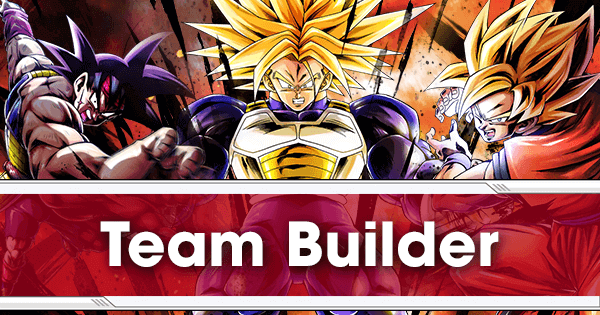 SP Paikuhan YEL currently does not have a set Team, but with his Z-Ability giving 25% Strike Defense to Sagas Warriors so he could fit into a that Team Build somewhere down the line. 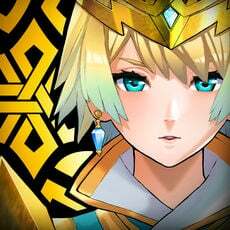 SP Coora GRN is a Ranged Fighter with respectable Health and Defenses. 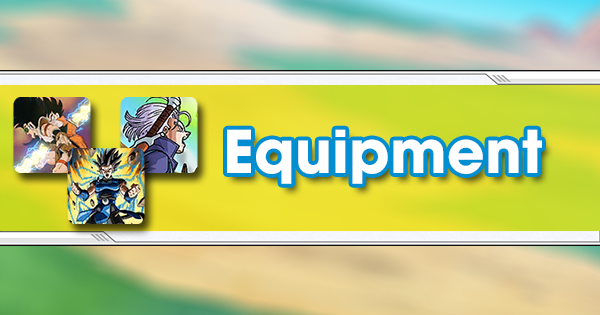 Everything about this Fighter’s toolkit allows him to make use of his huge Blast Attack stat. He also gets increasingly stronger the more Enemy Fighters he defeats, gaining 25% to Blast Damage inflicted for each one. Not only does he do absurd amounts of Blast Damage, but he also has a fair amount of utility as well. His Extra Move inflicts Bleed, destroys three cards at random, decreases the Enemy’s card draw speed for 10 timer counts, and also has a 20% chance to inflict Faint. 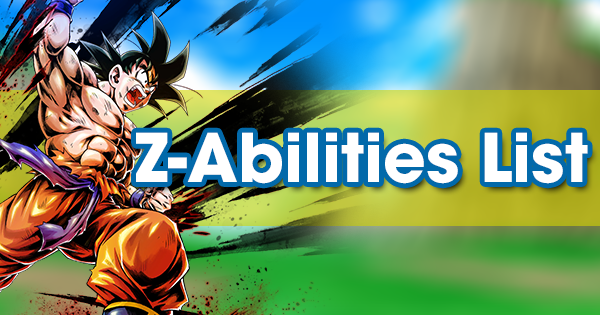 As far as Teams go, because his Z-Ability at 5 stars increases Sagas Warrior Blast Attack and Defense, so he could be slotted into that Team. Somewhere down the line, he could also work well with other Lineage of Evil Fighters once it gains Z-Synergy. 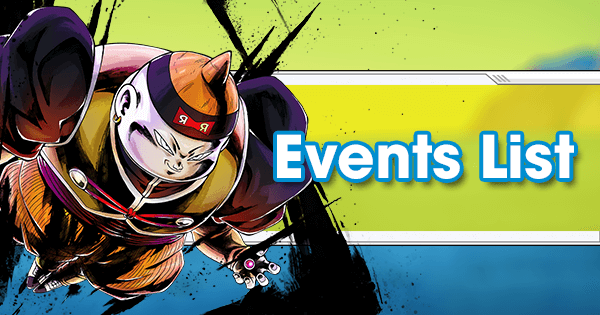 With the new Legends Road Event, a new obtainable Sparking Fighter was released in SP Youth Goku YEL. 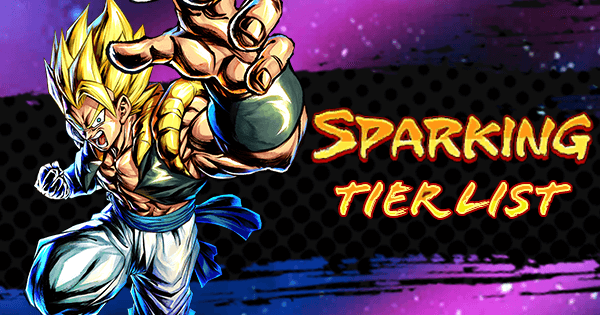 Despite being obtainable for free, this Fighter has very strong stats and would slot into a standard Saiyan Team quite nicely as their primary Yellow Fighter. He has great Synergy as he is a Melee Fighter as well, which most of the popular Saiyans are. One of the more interesting parts of his kit is his Extra Move, Obedient Cyclone. This move repels Enemy Blast and Ki Attacks and gives a 15% Strike Buff to his already high Strike Attack when used. This Fighter works well in a Saiyan Team if a Yellow Fighter is needed, especially since the standard Saiyan Team is Melee-oriented. Because of his Z-Ability, a potential Dragon Ball Saga Team is possible down the road. 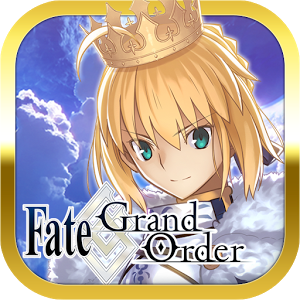 Around the release of the Legends Road Story Event, four new Tags were added to the Game: Future, Lineage of Evil, Minion, and the seemingly Event exclusive Legends Road. 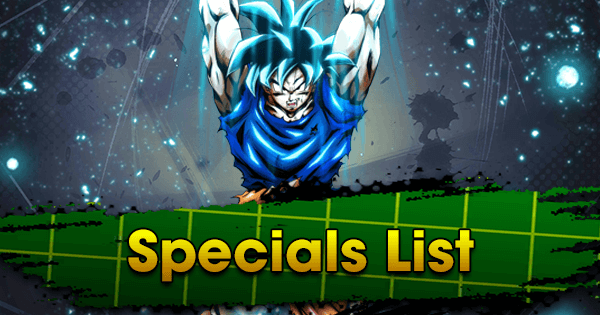 Future was first added with SP Goku Black YEL and all Trunks variants from the Un-Altered Timeline are now a part of that Tag. 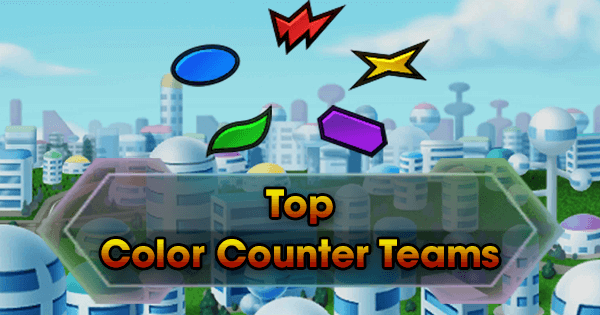 This seems to hint at more Future Fighters like Mai, Future Androids, Kais, even more Dabura and Cell variants. 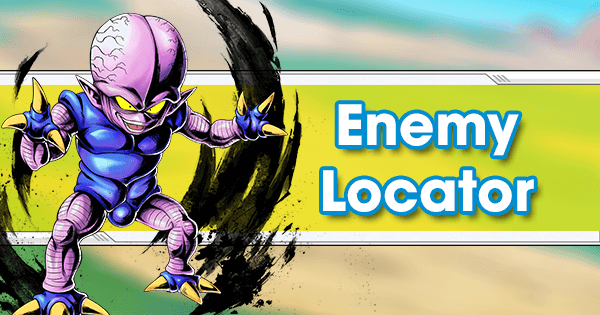 Lineage of Evil looks to be the Tag for Frieza and his Family or species and seems to hint at future Synergy between Frieza, Coora, Frost, and Chilled variants. This is purely speculation for the time being, but Minion might not get Tag specific Z-Abilities, but will instead Buff other Tags or Fighter variants. This is already demonstrated by EX Cell Jr. YEL and his strong Synergy with SP PF Cell RED. EX Zarbon BLU functions similarly with SP 1F Frieza BLU, but he hasn’t gotten the Minion Tag. Legends Road currently only has one Fighter and that’s SP Youth Goku YEL. 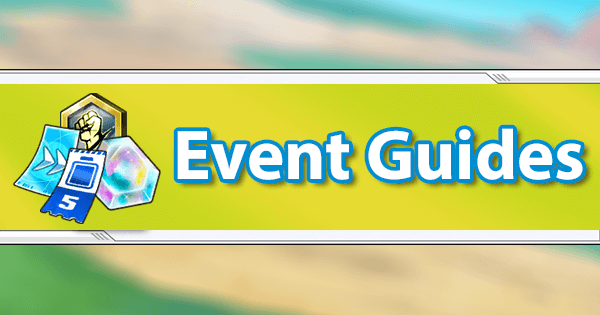 Since he’s an Even exclusive, this may be an Event exclusive Tag that they plan to add more to if they end up making more Events like this one. This Tag is starting to see more and more playability and for good reason. 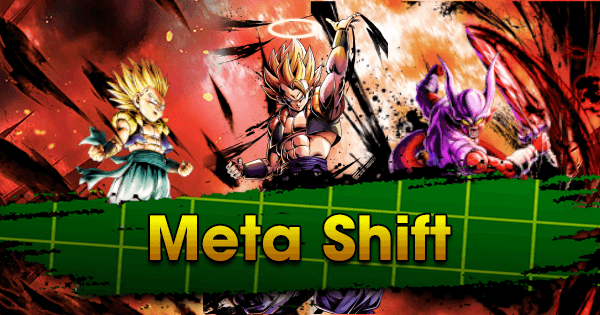 The Buffs to SP FF Frieza YEL and SP Captain Ginyu GRN have given their primary Offensive and Defensive Fighters a huge spike in power level. SP FF Frieza YEL especially has risen significantly in sheer strength, and with his innate anti-Saiyan Ability, he is worth funneling as many resources as possible into. Saiyans got a huge Buff in the form of SP Goku PUR. This Fighter went from borderline unusable to monstrous in nearly every statistical category. 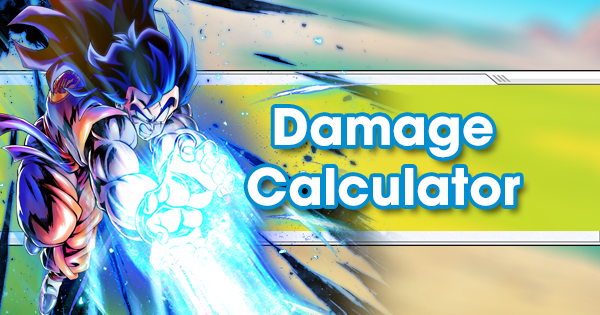 SP Goku PUR is now incredibly durable, but also boasts some of the highest Blast Attack in the game to go along with it. 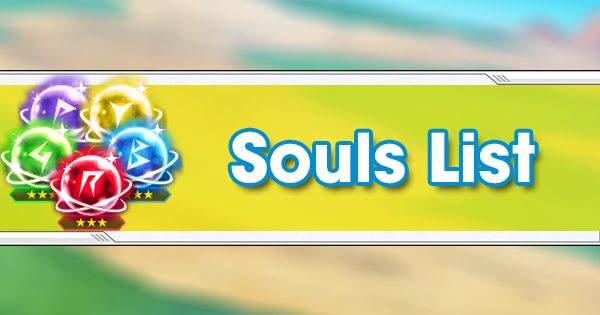 As if that wasn’t enough, his Special Attack is now boosted to an outrageous 160% with only two Extra Move uses. This Fighter will take hits for days and respond back with devastating blows of his own.